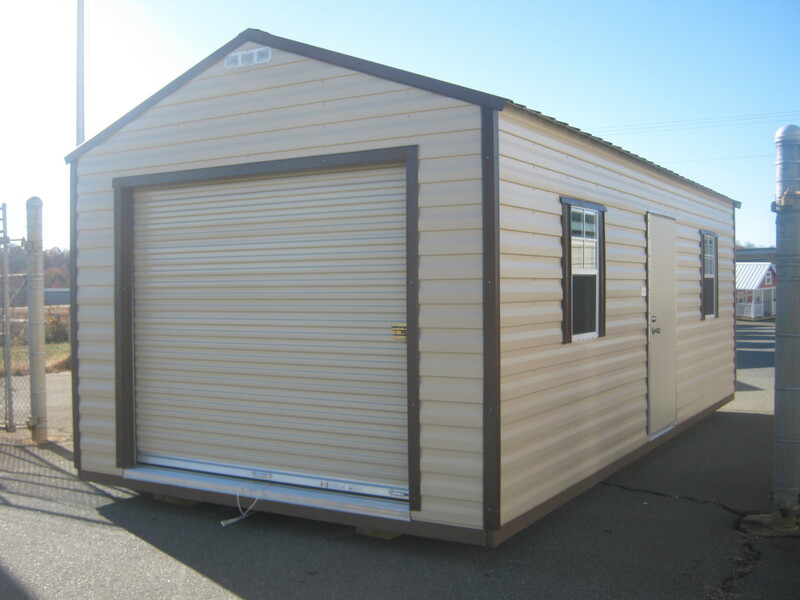 BUILDINGS "R" US OF FOREST CITY ESTABLISHED 2012 Here at Buildings R Us, we offer more that portable storage buildings.. We offer metal buildings, carports ,garages, party decks and sea containers. 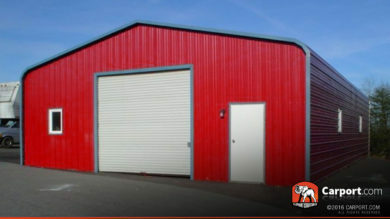 We pride ourselves on giving you a quality buying experience by giving you top quality buildings at the best price in the business. Craftsmanship goes into each and every one of our buildings. Hope to see you soon to help with all your outdoor needs. 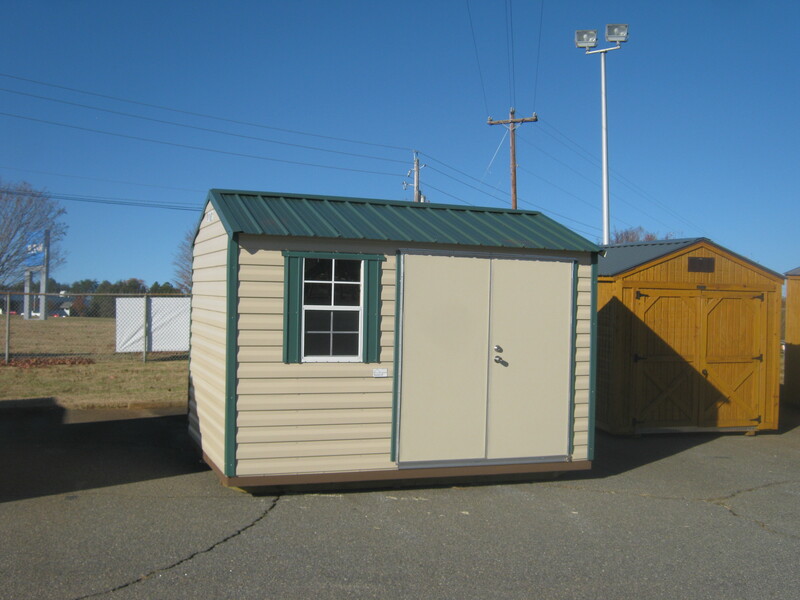 Free delivery set up and Free block within 30 miles of sales lot. We really do have the best rent to own in the business. Just one payment down delivers most models. DON'T BE FOOLED BY REPO PRICES!! 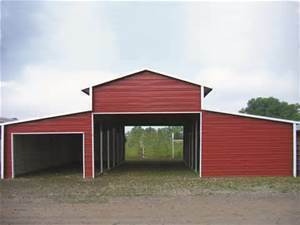 Let us show you how to get a better building at a better price and in most cases same as repo price. We don't match our competitors! We beat it! for same comparable building. Copyright ©2019 Buildings R Us. All Rights Reserved.